We don't really like traditional advertising. It makes the giant media companies rich, and leaves the rest of us hoping for the mythical results they promise. We have a better idea: Let's give our advertising budget directly to our future customers. Face it, when we advertise, the goal is to sit down and talk to business owners who might be interested in what we have to offer. So, instead of giving the money to Google, Gannett or the local paper, we're giving it directly to business owners. 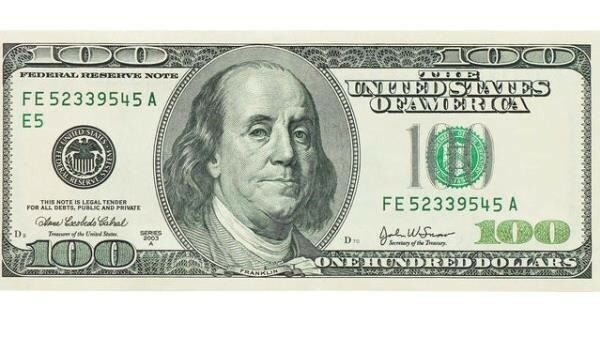 If you own a business that might be interested in our services, we'll give you a crisp, new $100 bill to sit down and meet with us. No strings attached. In fact, we'll put the money on the table before we even start talking. All we ask is that you give us thirty to sixty minutes of your time, and seriously consider what we have to offer. We know your time is valuable, and we're prepared to pay you for it.